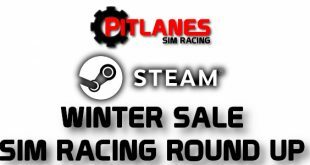 Home / Sim Racing / Assetto Corsa / Assetto Corsa Caterham Academy Car. Assetto Corsa Caterham Academy Car. 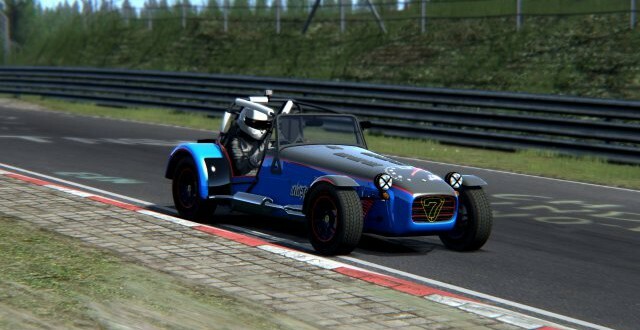 The Caterham Academy car has just been released for Assetto Corsa with both the R300 Cup and R500 versions to follow. For a first release this little car feels great and i love the way you can drive it like you stole it and get the back end hanging out and power slide this light weight car round any corner like a pro !